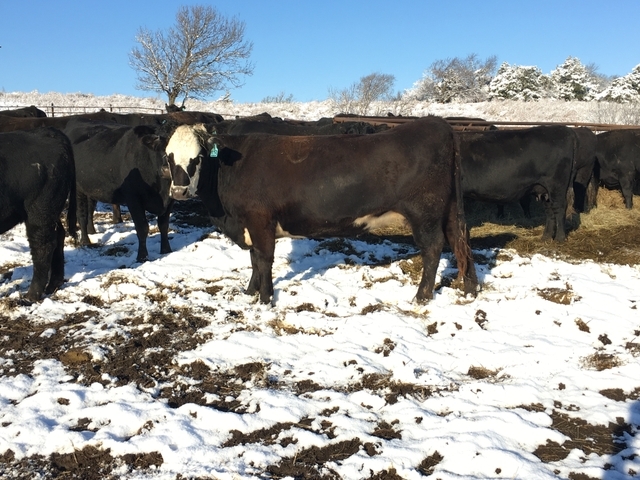 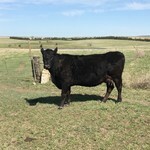 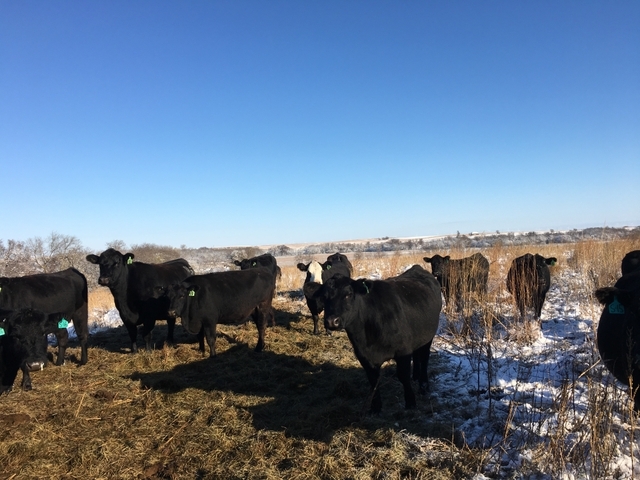 We have a very nice set of 4 y/o bred cows.... 23 black and black baldies. 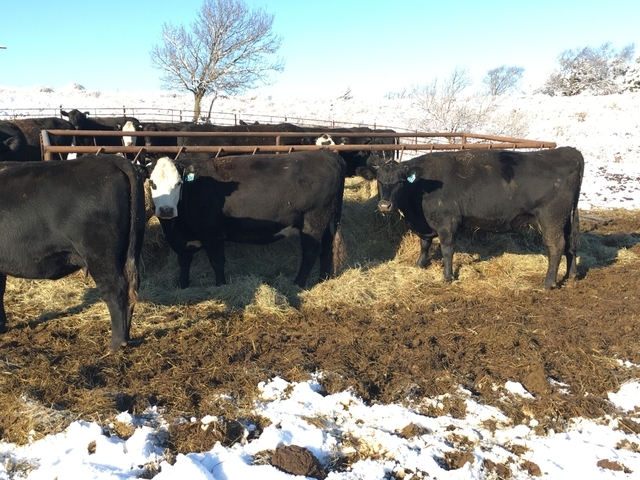 They averaged 1280 pounds when pregged in the last couple weeks.... bred to Dalebanks Angus and polled Hereford bull...$1450/ each if take all. 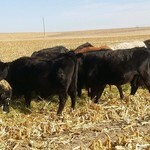 We bought out a neighbors cow herd this spring and have too many cows.... these are NOT trader cattle. 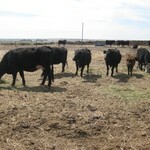 Also have a few fall pairs and some other bred cows mostly 5-6 years old. 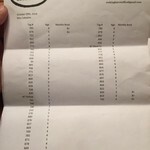 Pictures coming.